In Cinemas 27th May 2019!!! 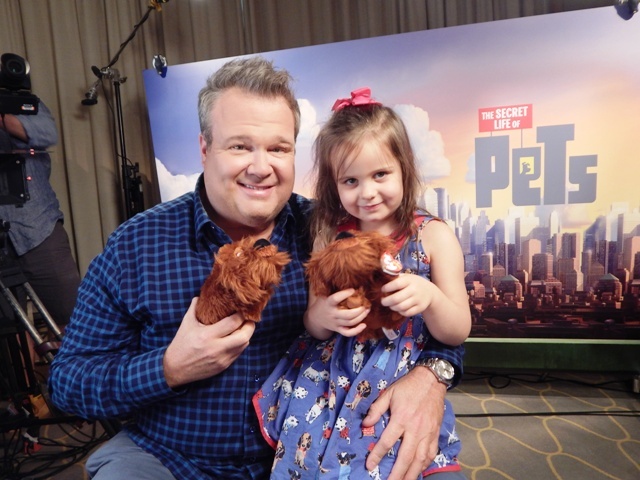 Harrison, Con & Bex talk a Dogs Life with The Secret Life of Pets star Eric Stonestreet!!! 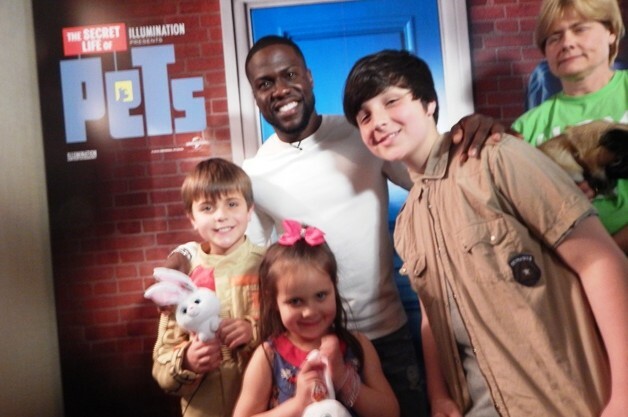 The Secret Life of Pets – Hag, Con & Bex at the Dogs Dinner with Kevin Hart CLICK HERE!! !